Present your products where yearly 16’000’000 planners & buyers specify products for their projects. Get thousands of clicks, leads and contacts – from the right customers at the right time. Depending on your type of membership package, we make sure that for example 30 or 50 of your products get top listed. That means they appear on the first result pages, which are randomized daily. The more top listed products you choose to have, the better will be your return on investment, based on views, clicks and leads. Promote your product highlights, events, campaigns or online shop on your own microsite and all your product sites - without extra costs! This Member Banner guarantees you a highly targeted ad-space, exclusive during all 12 months of your Membership! 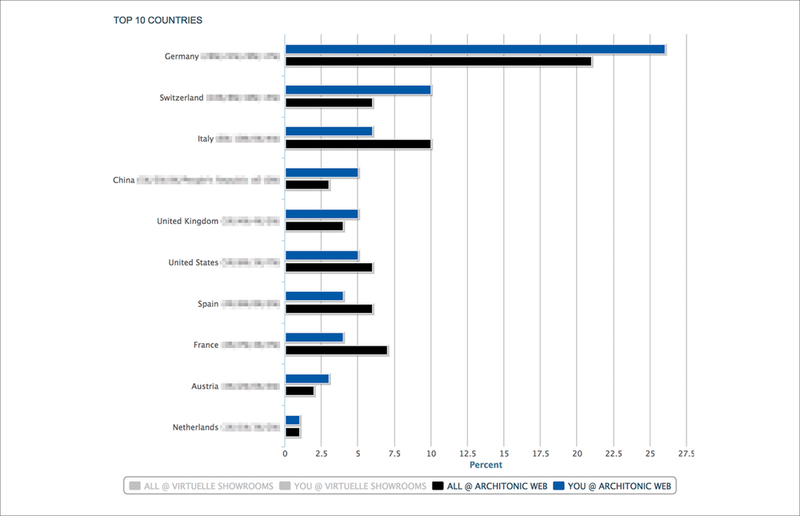 The average click rate of 0.24% is 3 times higher than the global average of 0.08%! Depending on your Membership package, you will receive up to 6 ›Product Pick‹ posts on our social and direct media channels. 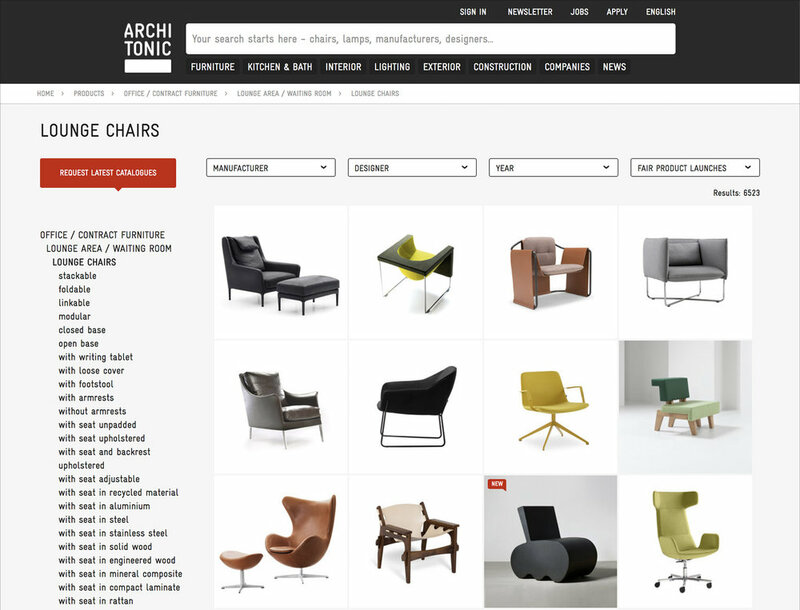 Your Architonic Membership includes statistics on your products, customer enquiries and much more. 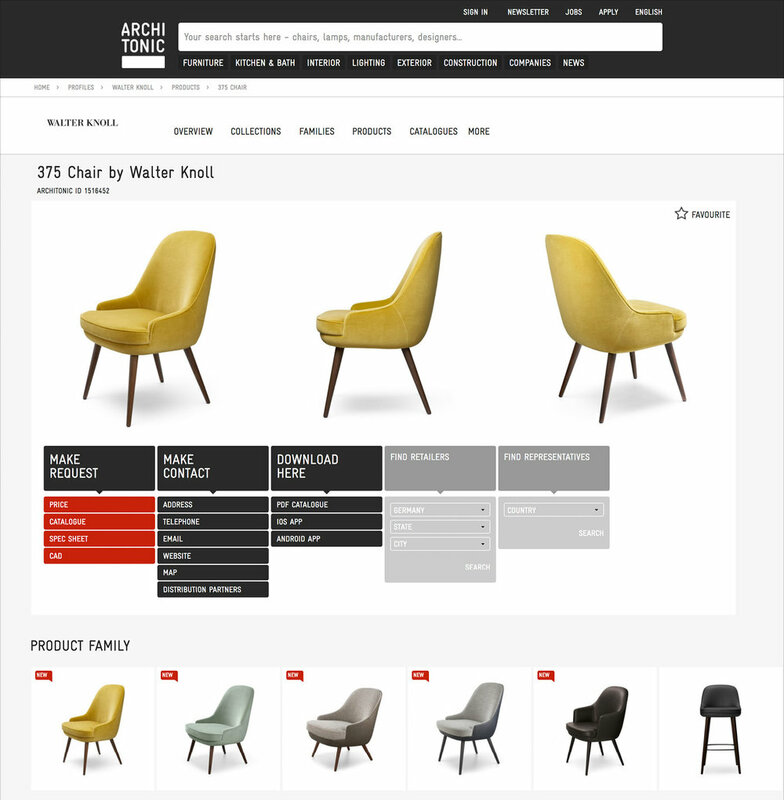 Keep track and control of the retailers and partners who present your products – via the Architonic Cloud – on their websites or apps (Virtual Showrooms). 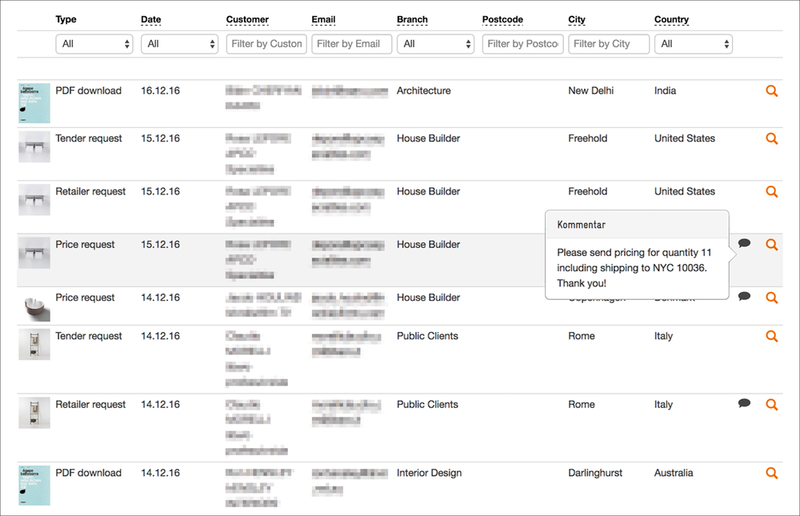 Overview of all customer enquiries which you have generated via Architonic – including the customers’ real names, email addresses, location and branch of industry! Overview of the results of your posts: channel, publishing date, and reach. Thank you for your request. We will get back to you shortly with an offer.